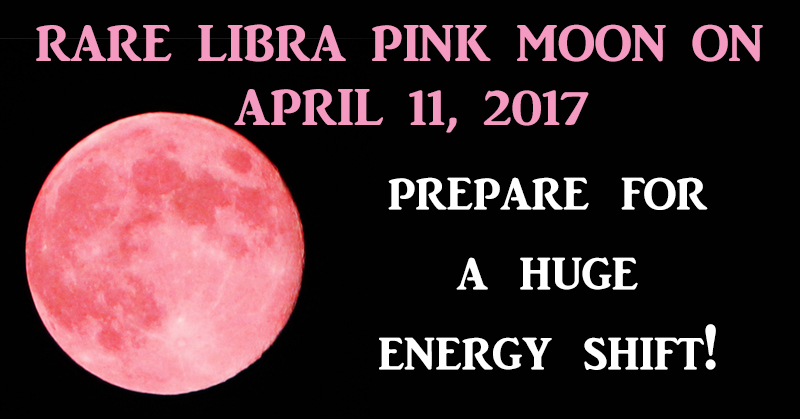 Home » truth » Videos » world » Rare Pink Moon In Libra On April 11, 2017: Prepare For A Huge Energy Shift! If you have a gut feeling in the days ahead, don’t ignore it. The pink moon willstrengthen your sense of intuition. You’ll feel more connected to your inner self, including your wants, needs, desires and intentions. Listen to your instincts and follow through with your gut feelings.